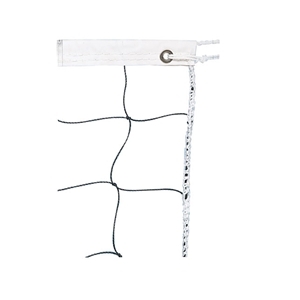 Champion Sports Volleyball Champion Sports 2.0 mm Nylon Volleyball Net. Sports Facilities Group Inc.
Made with durable 2.0 mm polyethylene netting, the Champion Sports 2.0 mm Nylon Volleyball Net offers exceptional durability for recreational leagues and gym classes that use volleyball nets on a regular basis. 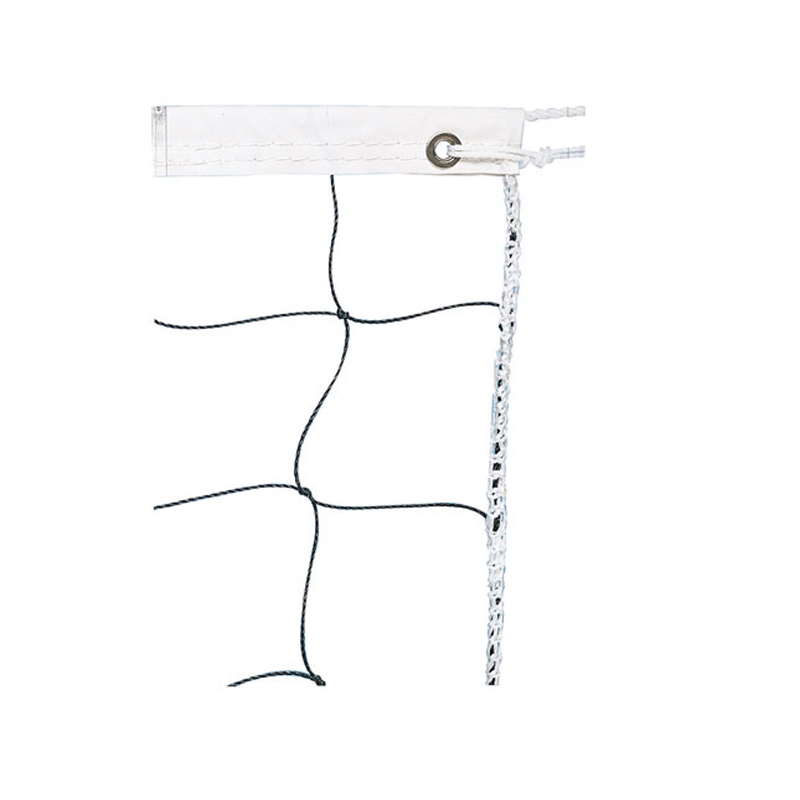 As well, this net features a 2" white headband top with a nylon rope cable, which offers exceptional visibility and shape retention even throughout consistent use.